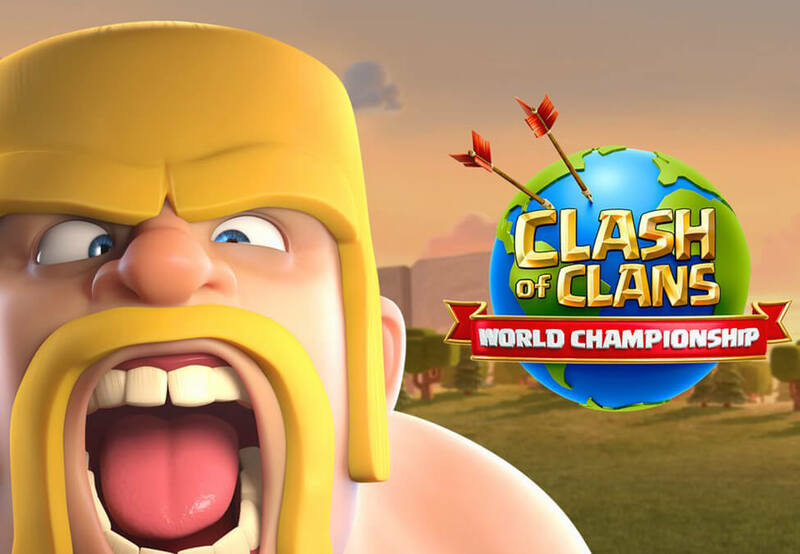 Event organizer and production company ESL has partnered with game developer Supercell to host the Clash of Clans World Championship. Starting March 1st, the competition will span over six months with $1,000,000 (£775,390) up for grabs for eight teams. Using a new 5v5 format in the game’s Clan War Leagues feature, six pre-qualifier rounds will be open for anybody to compete in. Eight teams – four from the in-game event and four from ESL Play – will advance to a monthly offline qualifier in Katowice, Poland. Six out of the eight slots for the competition will be occupied through these offline qualifiers. The remaining two teams will be chosen by Supercell and the Clash of Clans community as wildcard picks. The World Championship Final will take place during one of ESL’s premier events in Germany in front of a live audience. Late last year, Esports Insider attended the Clash Royale League World Finals in Tokyo, Japan. Clash Royale is another game from Supercell, and the World Finals was the culmination of the title’s lofty esports efforts. Esports Insider says: Mobile esports definitely has a ton of potential based on the accessibility of each game and how well-made titles from the likes of Supercell are. It’s interesting to see another of the Finnish developers’ titles getting a World Championship and it sounds like it’ll have plenty of time to build up hype for the event.